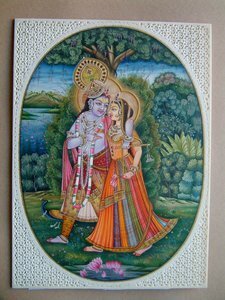 * It is an original handmade painting and (not a print). 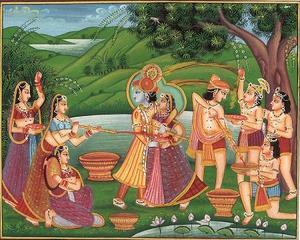 * This painting is an exquisite word of Indian art. 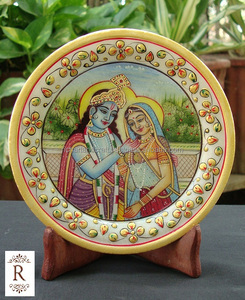 * It is indeed an art to cherish and a collector's delight. Sailing boat seascape picture 5D DIY full diamond painting Item NO LS-9503 Size Cloth size30X40cm,Picture size25X35cm Package Includes 1pc x Cloth/1 set diamond/1pc x Tray/1pc x Glue Packing Paper Bag/Box Bag,Plastic Bags Diamond Shape Round stone Pasting area Partial BOAT Brand Megayouput Shipping By sea, By air,By international express Product details picture Sailing boat seascape picture 5D DIY full diamond painting DIY diamond painting, accessory as below . We can produce our style or design for your reference. If you have any question,please feel free to contact us directly . Jinan Zuanshijie Arts Co., Ltd.
Dongyang City Aixiangsui Arts And Crafts Co., Ltd. Most clients are from European countries, America and Asia, they are website-selling owners, furniture shops and designers, some are famous artists. Can I order just a Canvas, without frame9 Yes, you may just order a canvas, we pack it by roll tube and send by air to your door. How to pay you9 The first choice is to pay on Alinaba directly which you are 100% gurantted, just place the order here on alibaba and pay it, we wil do all things else. 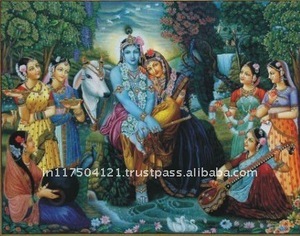 Alibaba.com offers 95 krishna miniature painting products. About 11% of these are painting & calligraphy. 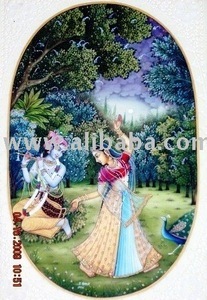 There are 11 krishna miniature painting suppliers, mainly located in Asia. 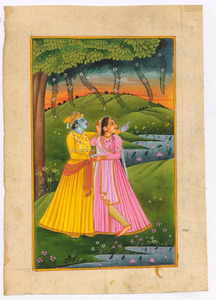 The top supplying country is India, which supply 100% of krishna miniature painting respectively. 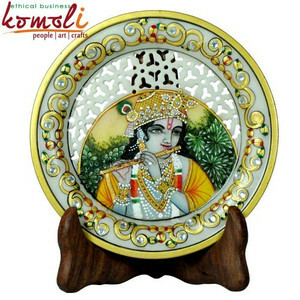 Krishna miniature painting products are most popular in North America, Domestic Market, and Southern Europe.